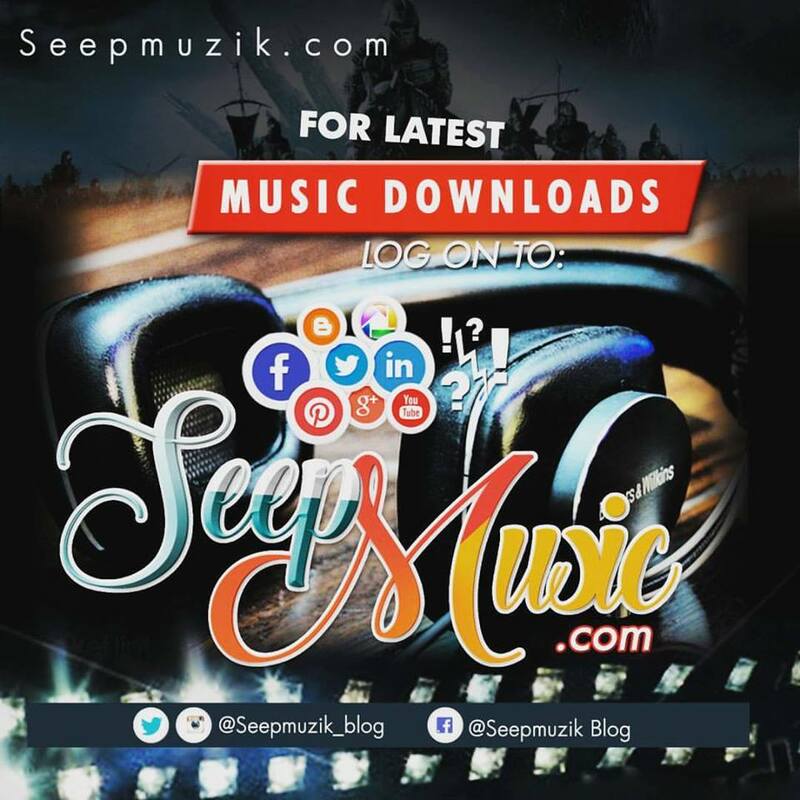 Seepmuzik Media finally releases her "krockcity cypher" which features dope rap acts Teddy bagg, Gclaim, 6ix sept, Norm Cipha, Skimmy, Yung Priest, Map jb, Dapper and 3zzy. Enjoy!! !